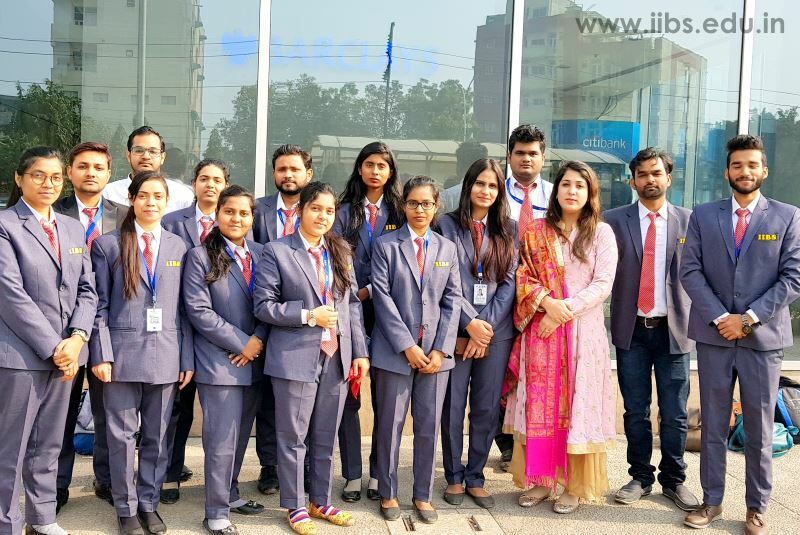 To give insight of working of a bank and understand the functioning in a better manner, the students of MBA 2018 Batch of IIBS Noida went for a visit to Barclays Bank, a multinational investment bank and financial institution which operates on tie-ups with the corporate sector. 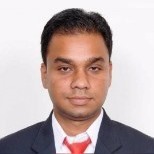 The major function of Barclays is to help its clients select the right kind of loan facility for their business. It’s headquarter is in London and it operates all over the world. Barclays mostly operates in wealth banking, investment banking, retail banking and commercial banking. MBA Students were very happy after seeing the state-of-art premises of the company. After completing registration formalities, the group has been assembled in a conference room. 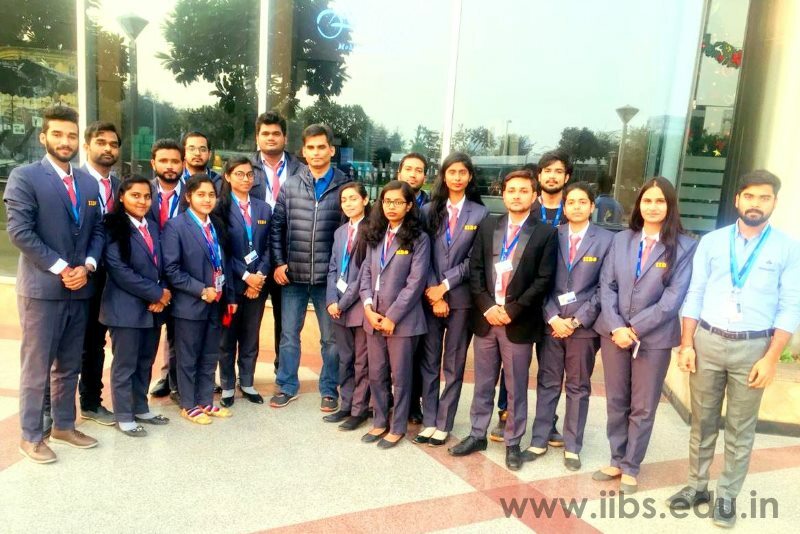 A team of officials comprising of Mr. Sumit Chincholikar, and Mr. Nitin, the Vice President from BARCLAYS facilitated a two hour long highly interactive and informative session for the students. 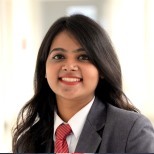 The main agendas of sessions were, Introduction of career opportunities in BFSI sector CV building, desired corporate behaviour and interview skills etc. The resource persons also emphasized on importance of registration on different job portals especially on ‘Fresher’sworld.com’. Our students have asked very relevant and crisp questions. The Interactive session was taken up Mr. Sumit Chincholikar, The Assistant Vice President of Barclays who shared his life experiences with the students and shared tips on improving their interviewing skills and told them the ways in which they could crack interviews depending upon their knowledge, attire and personality. All the students learnt that how their time can be utilised in their best possible way without getting carried away with distractions. He enlightened students about the functioning and importance of a financial institution and ever growing BFSI Sector. 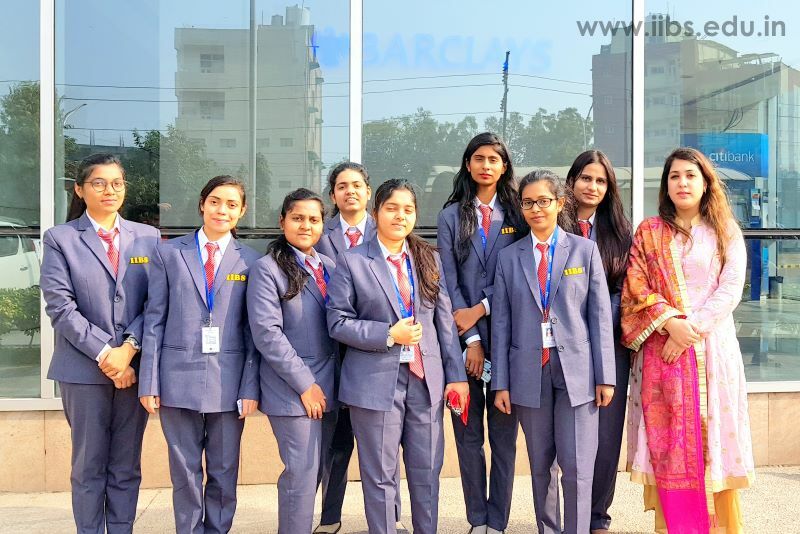 Later, Mr. Nitin, the Vice President of Barclays introduced students about the history of Barclays and it branch Functions in Noida. He shared with the students his life mantra of achieving success. The visit to Barclay was highly interactive, productive and beneficial. 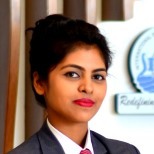 It gave MBA students an excellent opportunity to gain knowledge about the banking industry. 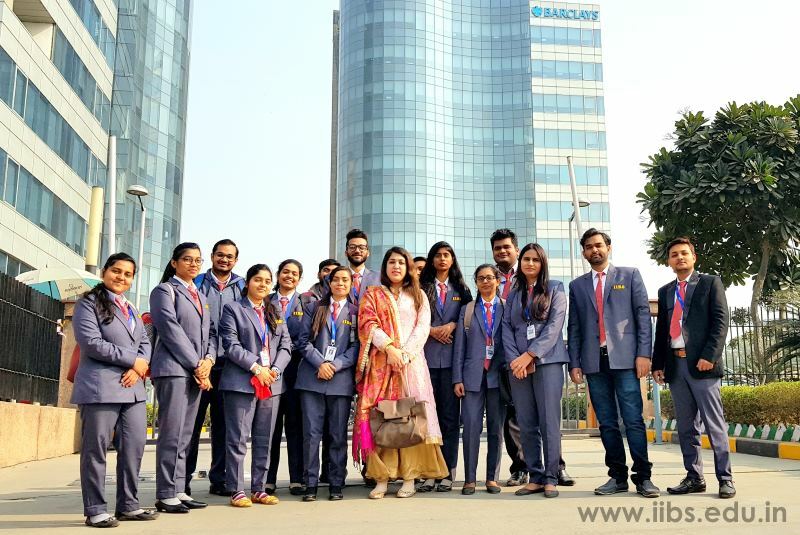 It was a very informative trip and the students got a practical exposure of the working atmosphere in the banking industry. 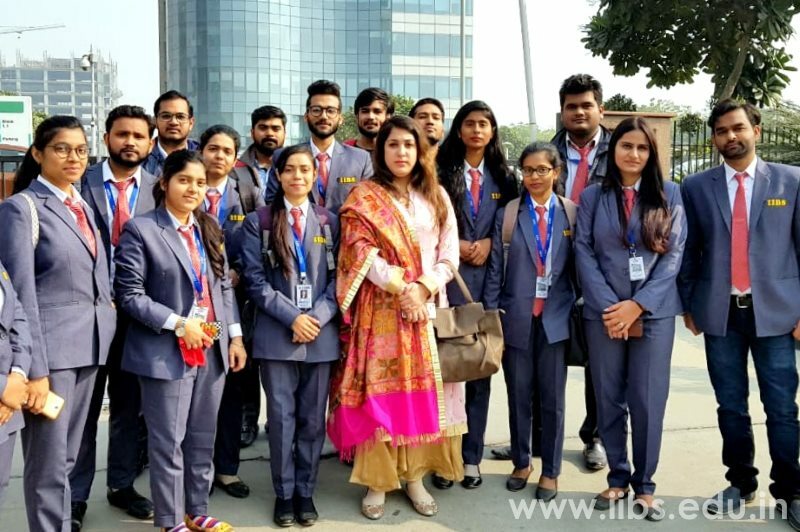 An interaction with corporate professionals helped the students in gaining live experience of banking which can help them in their internship and further career enhancement to prepare for corporate world.